The historic mission of the ECW (Episcopal Church Women) in the Episcopal Church was to represent the concerns of women and give them an opportunity to exercise ministry. This assumed a male dominated Church that might not otherwise give women voice or empowerment. As the Church has sought to live into the notion that we are all equal, and that “in Christ there is no male and female”, the ECW has continued to give women an opportunity to express their concerns and ministry. The ECW at Trinity has determined its goals to be fellowship, fund raising, and outreach. Recent efforts have been dedicated to the purchasing of a new curtain for the fellowship hall and the funding of both a recent capital campaign and the Charles W. Kaiser III Memorial Fund. 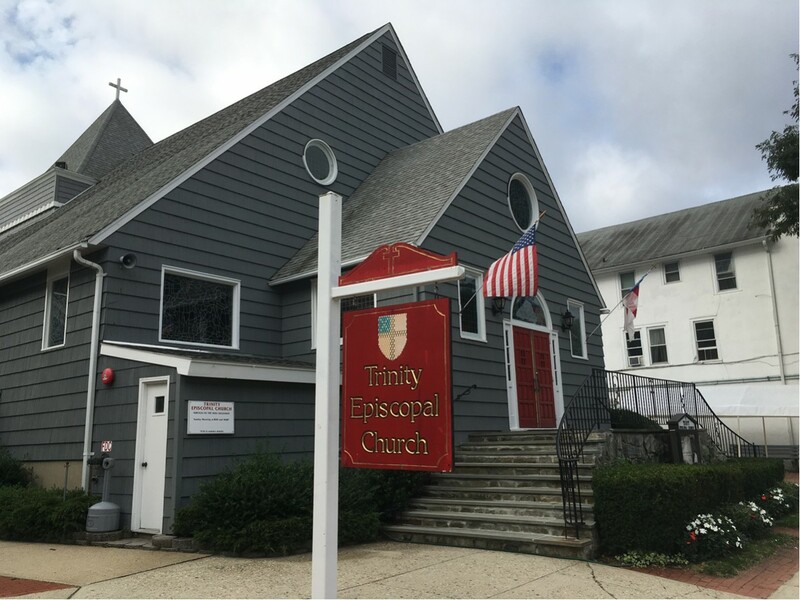 The group also hosts a yearly fellowship dinner at a local restaurant, a craft table at the St. Nicholas bazaar and Cow Harbor fair, multiple parish breakfasts, and molds chocolates for sale on Palm Sunday.